the negotiation of professional identities by female academics. 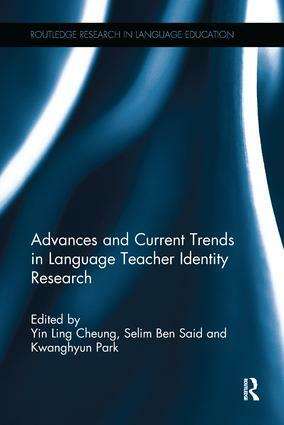 Advances and Current Trends in Language Teacher Identity Research will appeal to academics in ELT/TESOL/applied linguistics. It will also be useful to those who are non-experts in language teacher education, yet still need to know about theories and recent advances in the area due to varying reasons including their affiliation to a teacher training institute; needs to participate in projects on language teacher education; and teaching a course for pre-service and in-service language teachers.